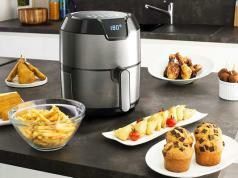 Here is another beautiful digital toaster that lets you prepare delicious breakfasts and other meals for your family. 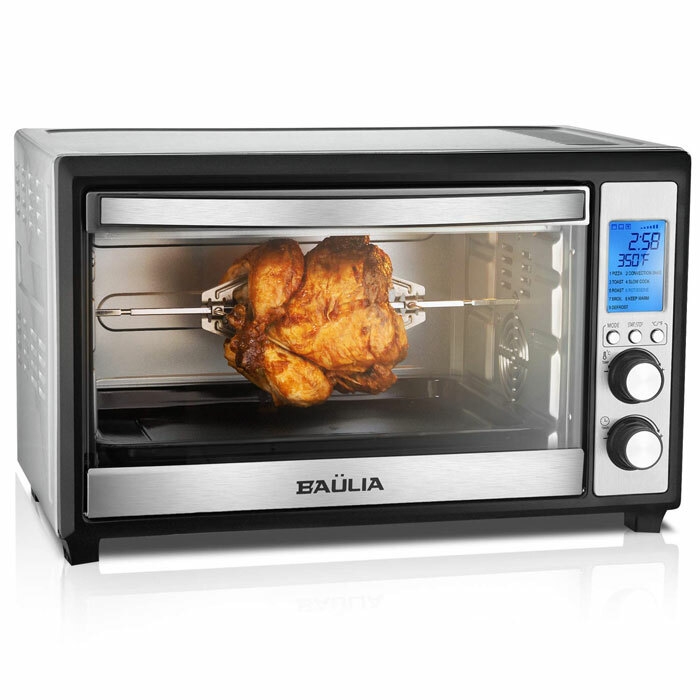 The Baulia TO089 12” Digital Toaster has a stainless steel construction. It comes with 9 pre-programmed settings. It features a clear glass door and beautiful LCD screen. 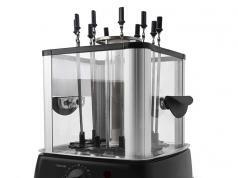 It can reach temperatures up to 450. You can use this to cook steaks, pizzas, fish, chicken, and everything in between. Want to bake a cake? No problem. 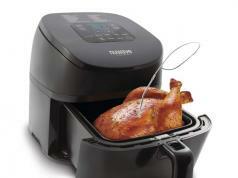 The toaster comes with a non-stick tray, cooling wire rack, and rotisserie fork.